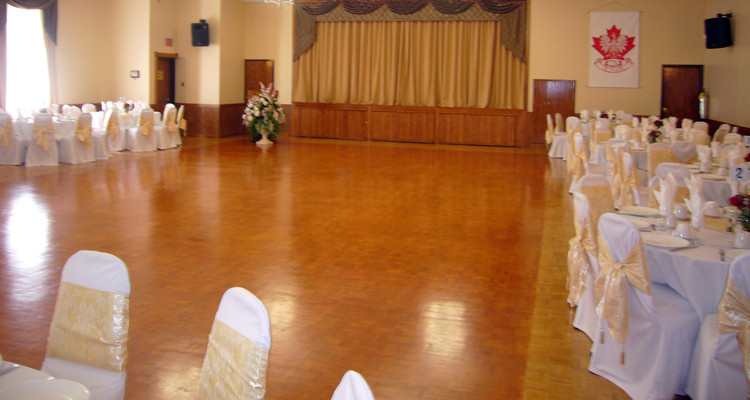 I recently had my stag and doe at the Polish Club in the Upper Hall. 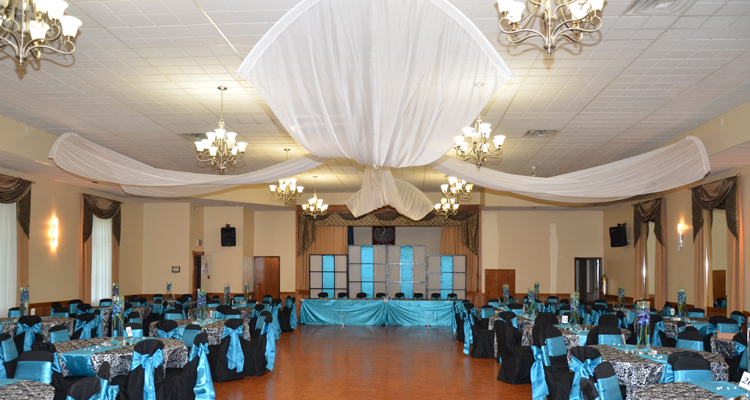 We came early to set up and...	View More..
We highly recommend the Cambridge Polish Club! 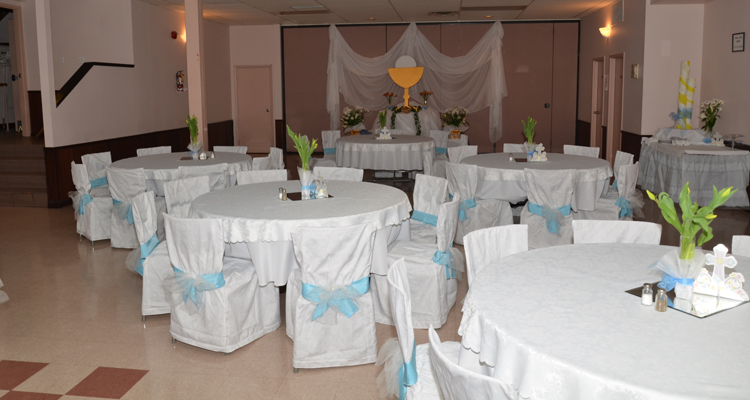 The club is a great place for anyone host a...	View More..
We had our stag and doe at the Polish Club and it was absolutely the perfect venue. 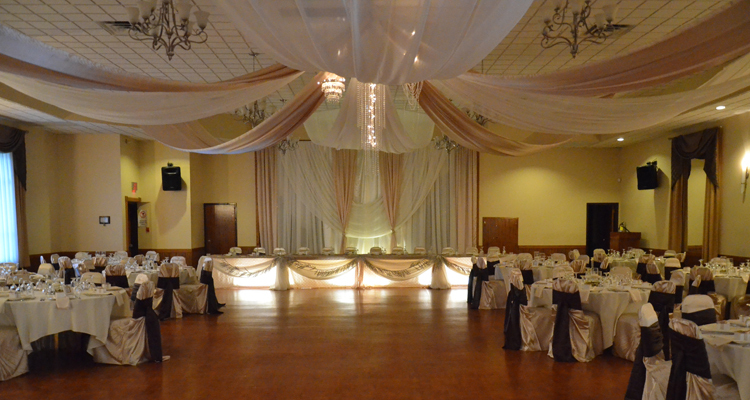 The staff were...	View More..
On Aug. 23, 2014 we had our daughters wedding reception, I could not have asked for a better hall...	View More..
My husband and I had our wedding reception at the Cambridge Polish Club and we highly recommend...	View More..
My wife and I attended your New Years Eve Celebration and was very pleased with the entire...	View More..
We apologize for the lateness of this review, but we held our wedding reception (for approx. 150...	View More.. 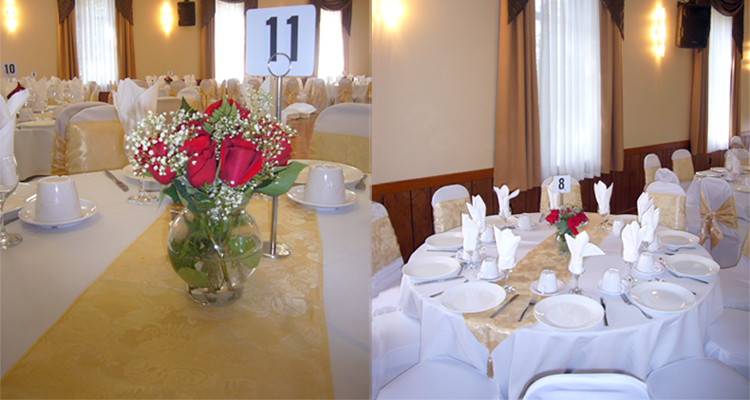 This facility is very well kept for any function and size up to capacity of the hall. The whole...	View More.. 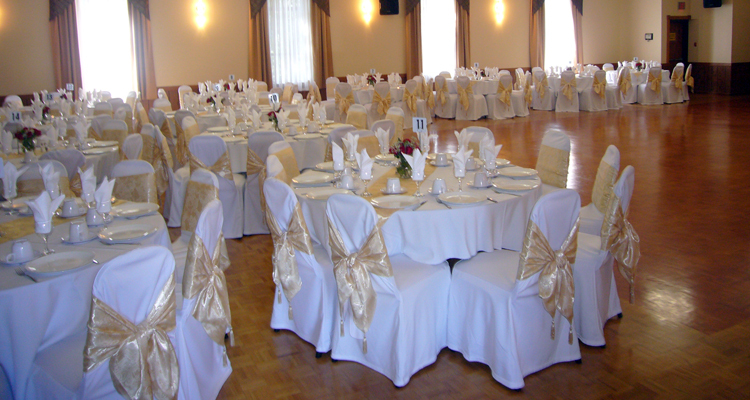 If you're looking for an exceptional banquet facilities in a perfect location for weddings, private parties, company functions plus great rates then you've come to the right spot!. 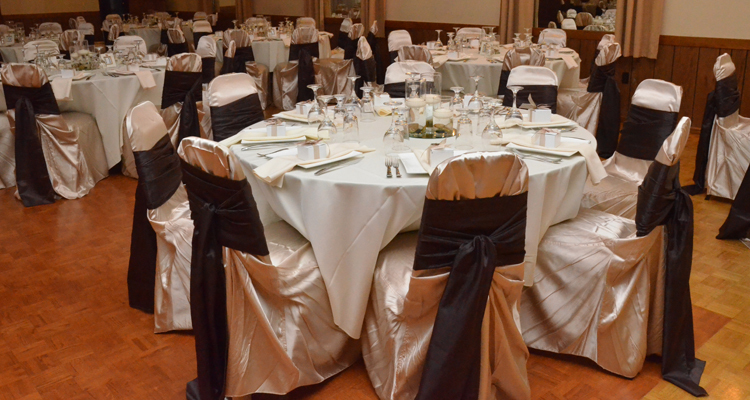 We are centrally located in the heart of Cambridge with easy access to the 401 and loads of free parking. 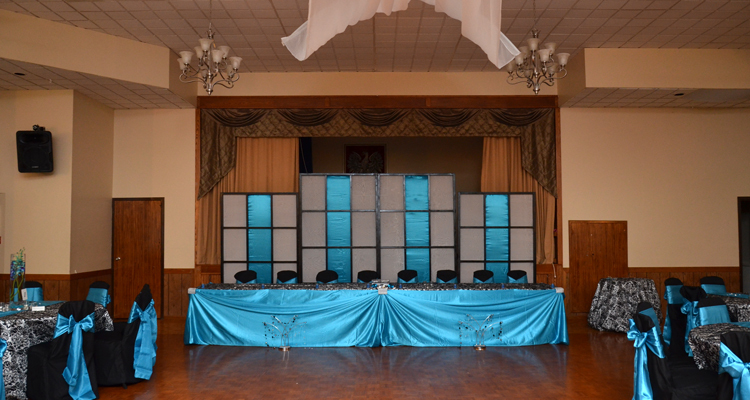 We are dedicated to making your special day the most unique and memorable celebration you will remember for the rest of your lives. With over 30 years of experience we will provide you with the highest degree of quality and service. This in turn eliminates all the stress and anxiety with organizing your own event and allowing you the luxury to relax and enjoy your day. We look forward to see you at our place!